My name is Michael Boezi, and I specialize in helping small business owners, solo entrepreneurs, and writers and other creatives develop and implement a cohesive content strategy. We are all media producers now, forging connections over content. Don’t go into this without a strategy. Your success depends on it. Creating a business relies on making connections, whether you are building a product or offering a service. 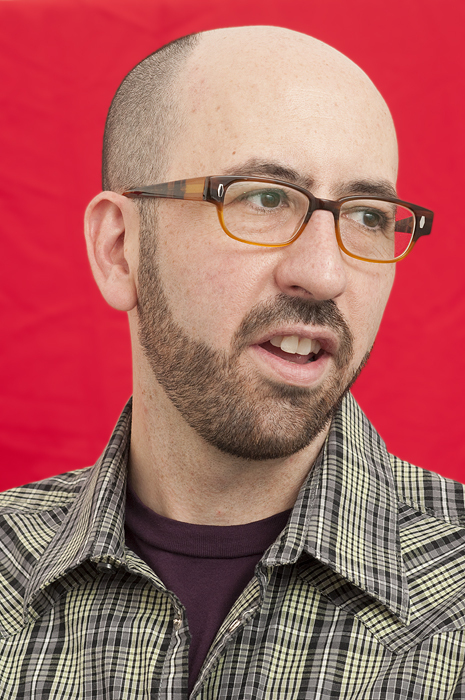 As an entrepreneur, you need a story that is clean, consistent, and compelling. One that generates excitement; one that carries. Your customers are your best marketers – but only if they have the right content at the right time. This can’t wait until the end-of-cycle. You have to start now. Successful companies rely on continuous contact with customers, learning from them at each step of the process. Successful small business owners know how to ask the right questions, elicit meaningful responses, and translate them into a product plan. Connection is everything to a young business; getting closer to your customer allows you to see things that others cannot. This connection will happen around content. Make this a part of running your business. It’s not an add-on; it’s critical to your success. While you were writing, the rules changed. In your favor. That is, if you know how to harness the power of the New Tools. 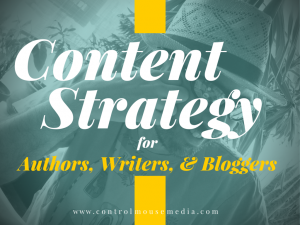 Your success depends on two things: creating good content and connecting with an audience. You need a strategy, and I can help you. I was a publisher for 17 years as an editor and marketer, helping authors conceive, develop, produce, and propagate their ideas. I specialize in non-fiction, because non-fiction authors are educators – but I take clients of all types. I am obsessed with Good Content. If you’re not ready for one-on-one help, I have another option for you: A complete online course to help writers (and other creatives) build a business around their art, focused on the most difficult part – marketing. 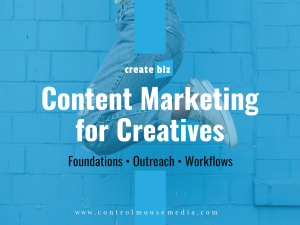 The course is called CreateBiz: CreateBiz: Content Marketing for Creatives, and it contains 42 video modules, along with dozens of worksheets, templates, and strategic assignments to help you get focused and efficient in building your online audience. Subscribers to this site get a 20% discount. Just use this link to get the discount: controlmousemedia.com/mwm.